A pillar of the Lebanese artistic scene, Ziad Rahbani was born on January 1st 1956, in Lebanon’s most famous artistic family. He is the son of composer Assi Rahbani and singer Fairuz, as well as the nephew of Mansour Rahbani, the other half of the renowned Rahbani Brothers. Ziad started contributing to his parents’ works in 1967, through an appearance in the movie “Bent Al Haress”. 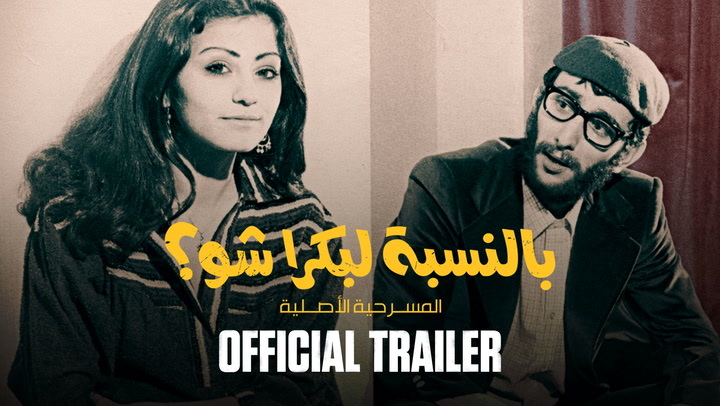 After his father was hospitalized following a stroke in 1972, his uncle Mansour asked him to write the music of a song written for Fairuz to sing in the Rahbani Brothers’ upcoming musical “Al-Mahatta.” The song, titled “Sa’alouni al-Nass”, was an instant hit. 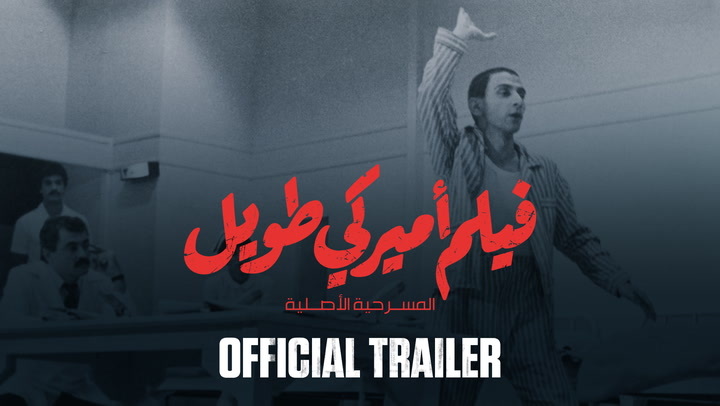 He also wrote the play’s second prelude, and went on to compose for a growing number of the Rahbani Brothers’ plays, including “Mais el-Rim” (1975), acclaimed for the most successful prelude in their theatrical catalogue. He staged his first play “Sahriyye” in 1973, at the age of 17. It became his passport to the world of art in Lebanon.